The best quotes from George Orwell’s classic novel 1984 (or Nineteen Eighty-Four) are depressing. 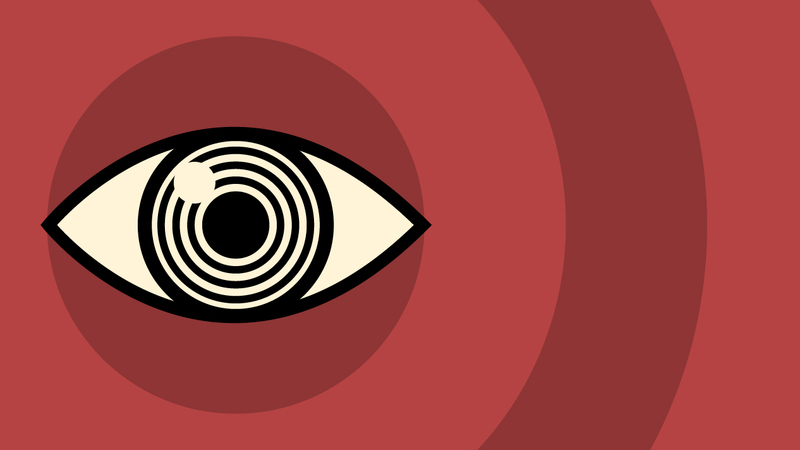 Set in a dystopian Great Britain ruled by “Big Brother” and a tyrannical political Party, the book reveals a disturbing world of government surveillance and censorship. So it’s no surprise that it’s most iconic quotes (“Freedom is slavery,” anyone?) convey the Party’s terrifying agenda. “Doublethink,” a term from the novel meaning to accept “two contradictory beliefs in one’s mind simultaneously,” is chillingly relevant in the age of alternative facts. 1984 has seen its sales skyrocket in the U.S. since Trump’s inauguration in January, and the film adaptation was recently screened around the world in protest of his administration. So we created a gallery of 12 quotes from the book that tackle everything from power and war to manipulation and rebellion.